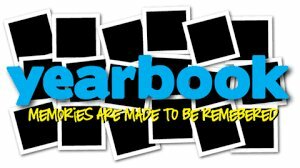 Yearbooks are on sale now! Please see attached order form. You may order through school or online at jostens.com. Price is $55. For any questions, please email Mr. Pierce at jpierce@saralandboe.org.